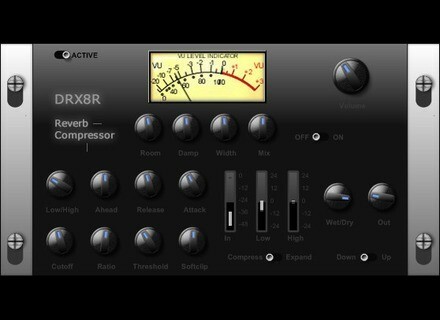 DRX8R, Software algorithmic reverb from 7AIR. This new effect plugin is again designed primarily for drums, but can be used also for tracking audio sources. 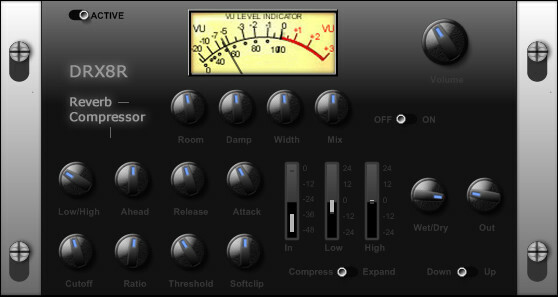 DRX8R for Windows (VST) is available as a freeware effect plugin. SKnote Necklace SKnote has released Necklace, a spring reverb effect plugin for Windows and Mac. SKnote Releases Verbtone SKnote has released Verbtone, its new Plate Reverb VST effect plug-in for Windows and Mac OS X.